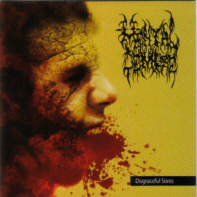 Mental Demise is Brutal Death Metal that hails from Ukraine. 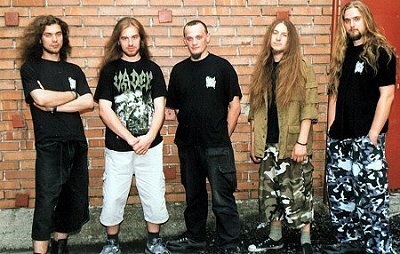 Founded in 1995, they've released a steady stream of demos, splits, and albums over their 10+ years of existence. 2000 - Stay Sick and Kill the Religion! 2000 - Credo Quia Absurdum..?